For all of our neighbors in Colorado Springs, CO, the Free Mold Proof Inspection is always the first step, no matter what the issue is. Oh, and did we mention that it’s totally free for homeowners and business owners? 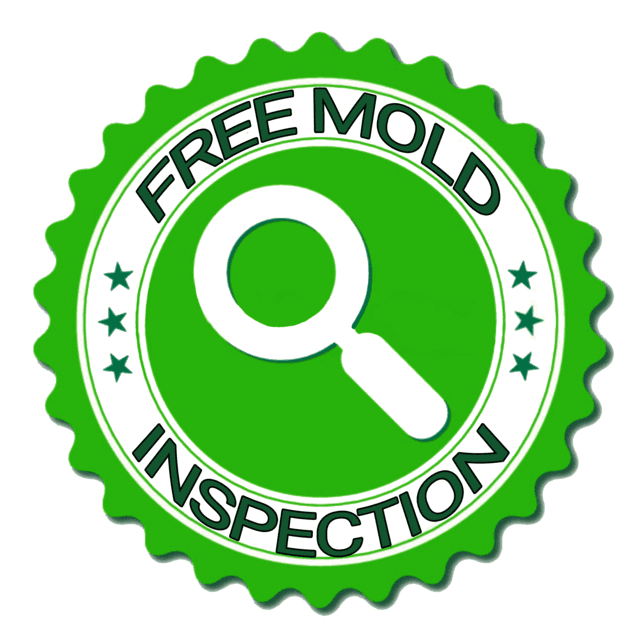 This is no ordinary inspection…it’s the ridiculously thorough Free-“MoldFreeNow™” Inspection! Mold is really sneaky, but we’re great at finding every place it can hide, because we have been doing this for years. If you own a home or business in or around Coloroado Springs, give us a call at 719-388-8509 — the Free- “MoldFreeNow™” Inspection is a great way to get started. The Mold Proof Inspection usually lasts less then one hour. We look for mold and mold-friendly conditions, so even if mold isn’t growing, we will find any places that could have future growth. Once complete, we’ll give you a clear, in-depth report of everything we find, complete with a diagram of your home, any mold-friendly conditions we find and suggested courses of action. Oh, and it’s free. 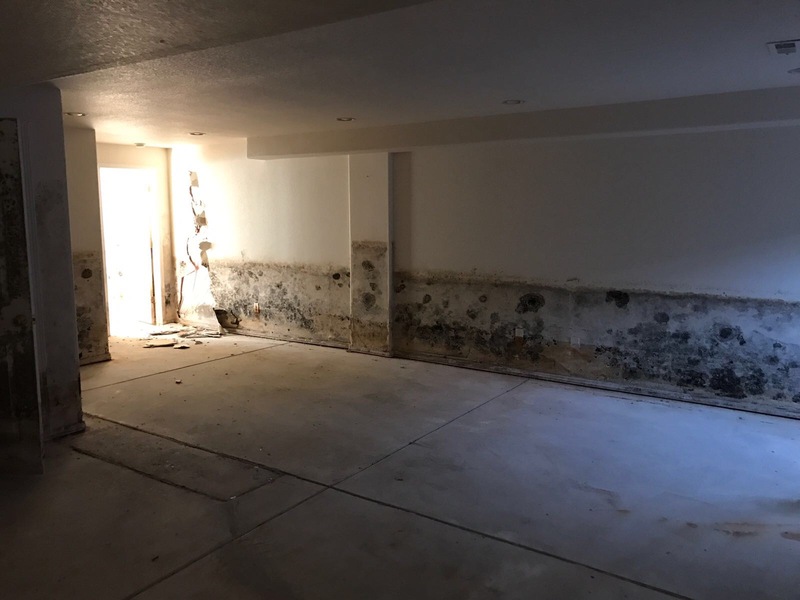 If we find that there is evidence of mold growth in your home or business, or there is a strong musty smell that we just can’t pinpoint, then we might advise a Certified Mold Test be performed and sent to a third party lab for results.